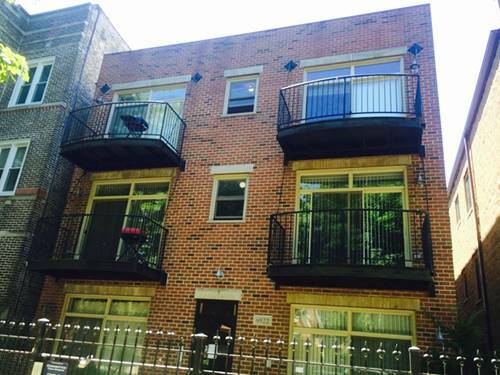 Stunning and spacious new construction Jackson Park Highlands 2 bed/2 bath condo for rent! 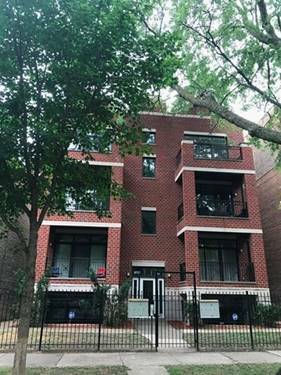 Top floor unit features gourmet kitchen with stainless steel appliances, granite counters, breakfast bar, deluxe master suite, whirlpool tub, large bedrooms, hardwood floors, designer blinds, central air, in unit laundry, balcony and on site secured parking! 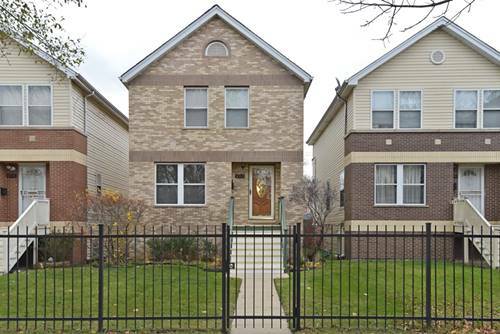 All this steps to lake, transportation and all that Jackson Park has to offer! 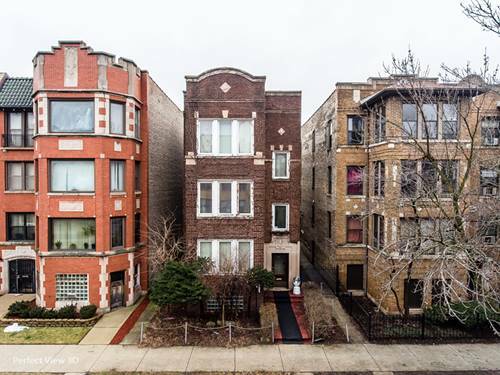 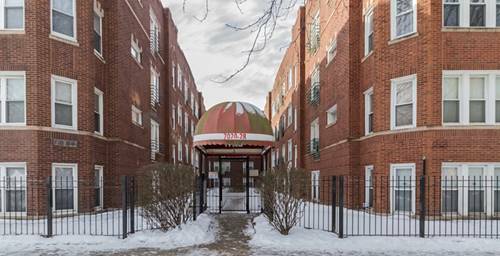 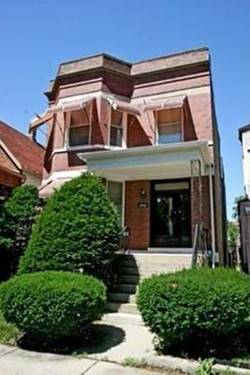 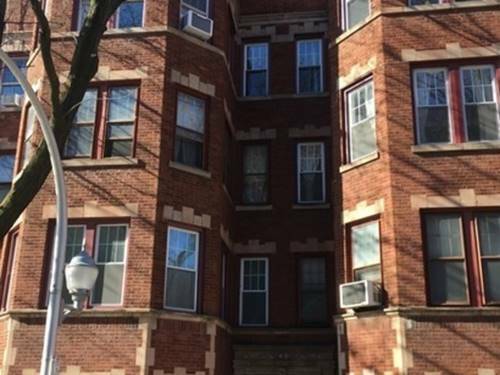 For more information about 6922 S Cregier Apt 3N, Chicago, IL 60649 contact Urban Real Estate.